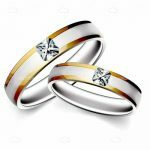 Check out these awesome wedding rings. 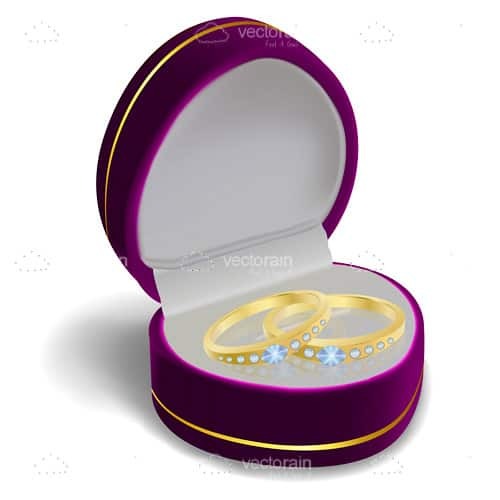 Coming in a beautiful purple box with gold lining, this gorgeous vector would look great on so many different designs such as websites, flyers, logo's, icon's and so much more. 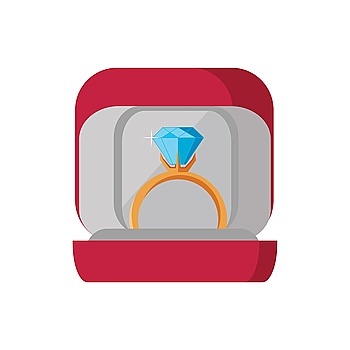 Grab this exclusive vector from VectorJunky for FREE and use it however you like! 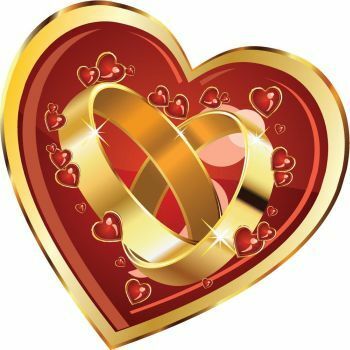 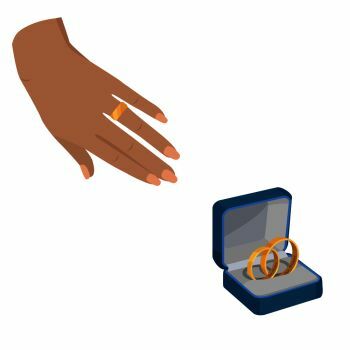 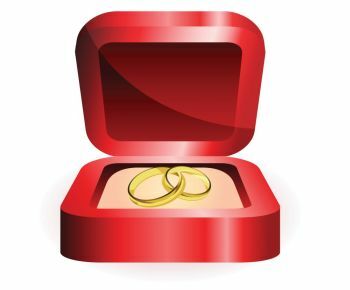 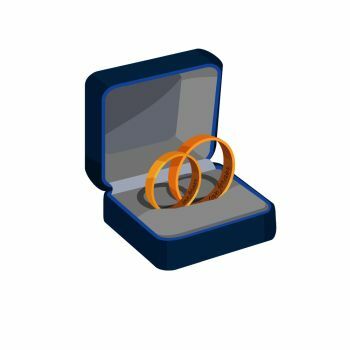 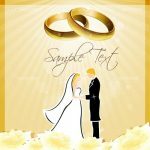 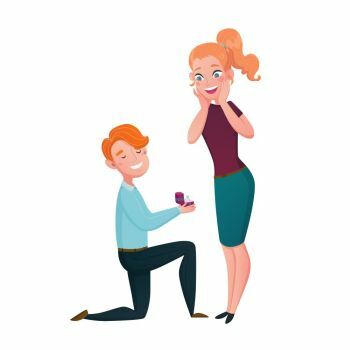 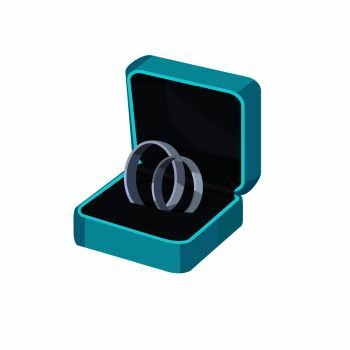 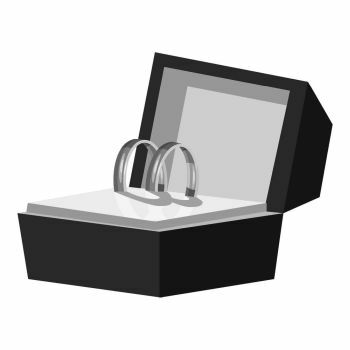 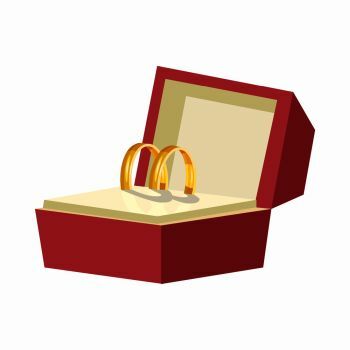 Find 13 more Pair of Wedding Rings in Box Premium Vectors for as low as $ 0,04 per download at VectorFresh.